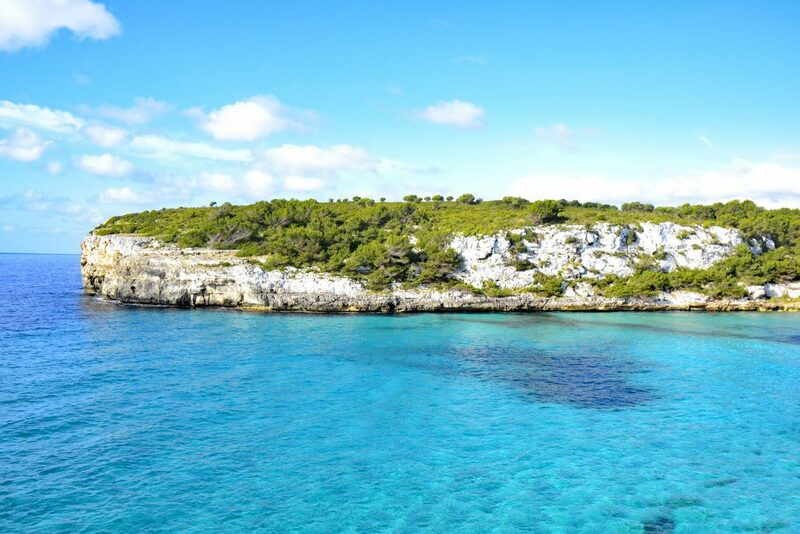 Mallorca, Minorca, Ibiza and Formentera are the four largest islands in archipelago and the perfect destination for luxury sailing charter holidays in the Balearics until well past the traditional summer season as the weather is particularly mild until October. 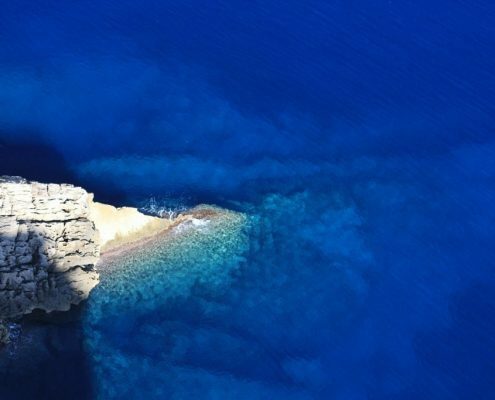 All of the islands share a wealth of spectacular beaches lapped by crystalline waters that also deliver perfect diving, and lovely towns and villages with fantastic shops and local restaurants. Each of the four, however, is also unique unto itself, with its own particular attractions. All of which you can experience and explore aboard the 25-metre Noheea, a sophisticated megasailer and proud member of the Equinoxe Yachts fleet. 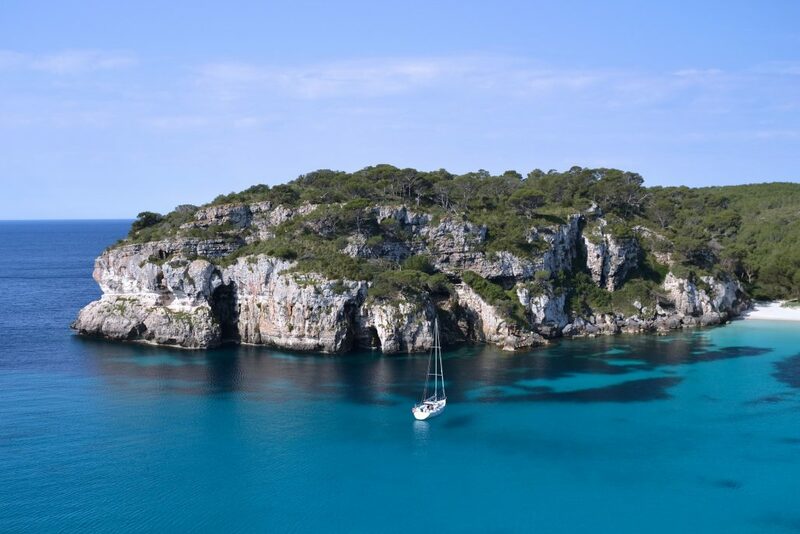 Spacious, comfortable and brilliantly equipped, Noheea has a highly experienced crew that will take you on an unparalleled journey of discovery on your luxury sailing charter holidays in the Balearics. 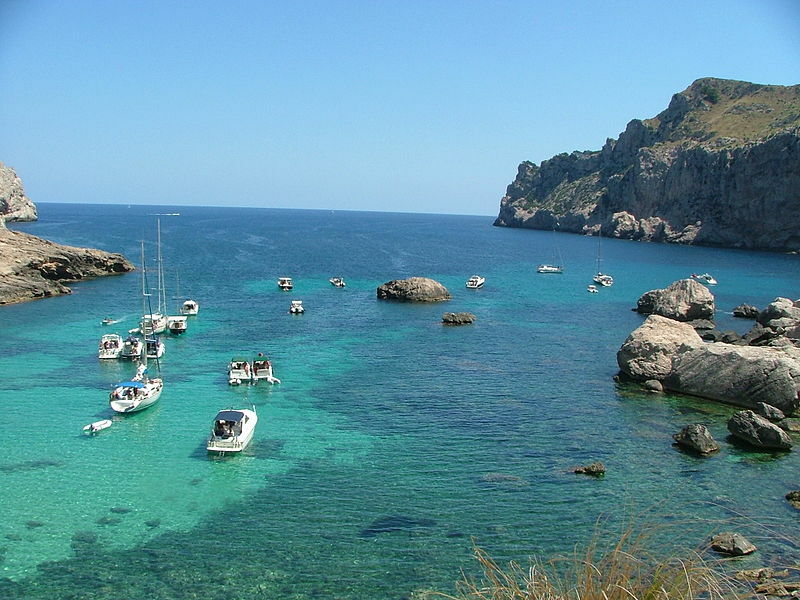 The main island of Mallorca has the best amenities for sailing folk and their craft. You’ll find everything a yacht could need there – from refit yards to large provisioning stores as well as water and diesel refuelling points aplenty. Boat lovers in general and sailing fans in particular will be delighted to know that the island plays host to some of the Mediterranean’s most prestigious regattas each August, including the famous Copa del Rey, while the Palma Boat Show not only opens the season but also provides a good introduction to what is on offer on the charter market in these parts. 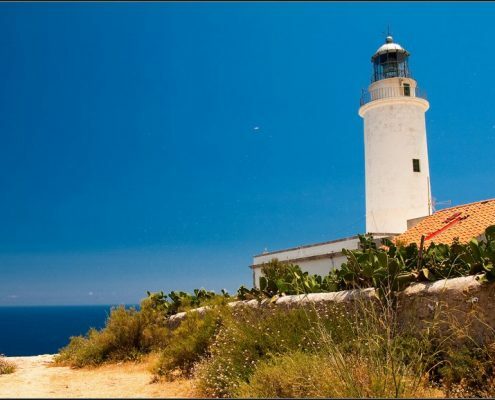 Minorca is the most popular island with families, thanks to its lovely sandy beaches which are both convenient and have excellent facilities. The sea too is a gorgeous turquoise blue while the island’s gentle, rolling hills make it by far the easiest of the four to explore. 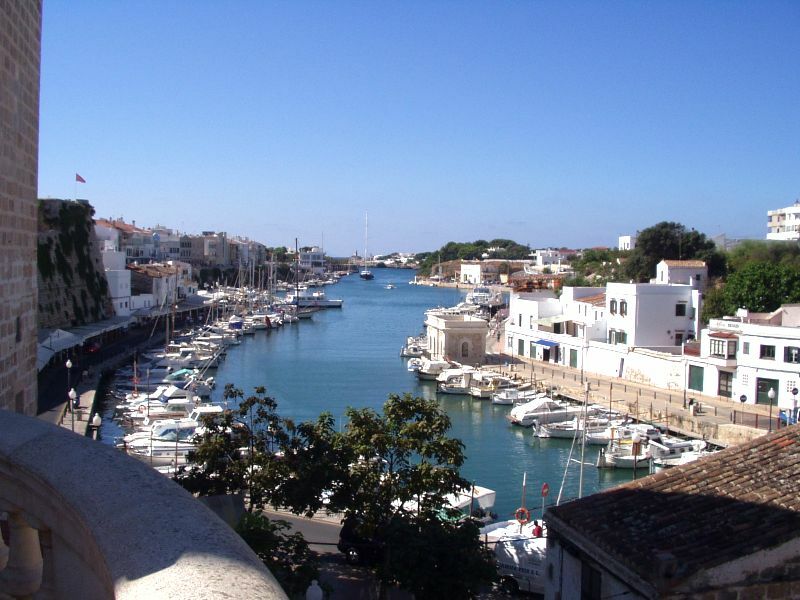 That said, it also enjoys a reputation as something of a sailing mecca, particularly for classic and vintage yachts, as at the end of August, it plays host to the famous Copa del Rey de Barcos de Época, which this year takes place between August 29 and September 2. 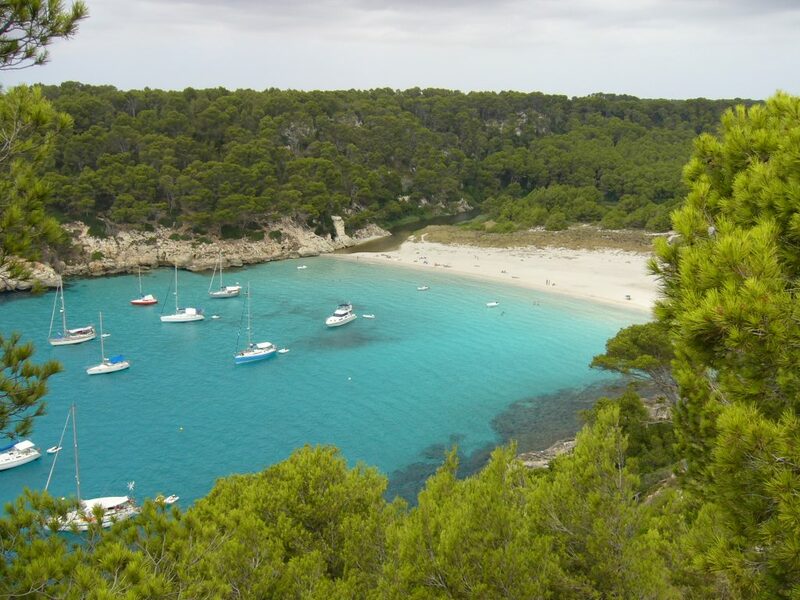 Don’t miss it if you’re in the area enjoying one of Equinoxe Yachts’ luxury sailing charter holidays in the Balearics. 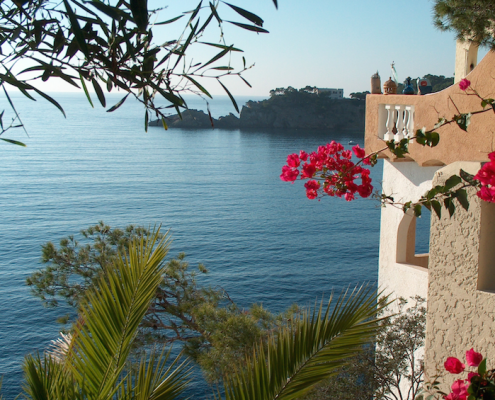 Ibiza is renowned as the home of the Movida as its buzzing nightlife spans endless parties and events in world-renowned venues that regularly attract top-billing international artistes. 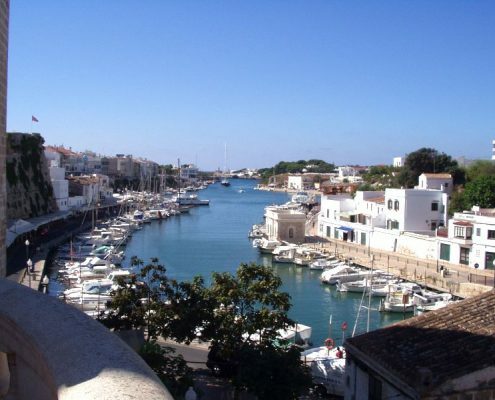 The trendy Sa Marina quarter is the perfect place sip a cocktail as the sun slips below the horizon or to rave to your heart’s content in one of the island’s legendary clubs or discos. 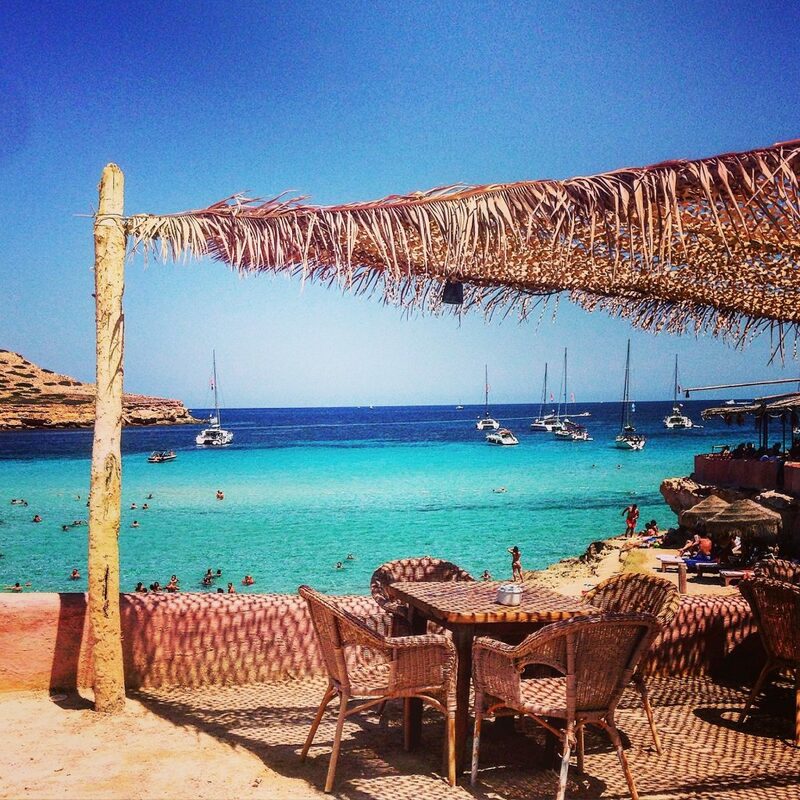 That said, there is a lot more to Ibiza than just its nightlife. 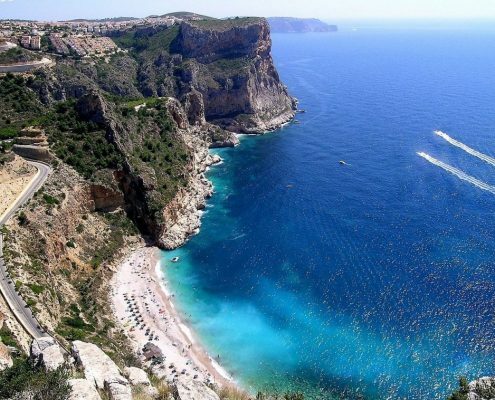 If you make even the slightest effort to explore it, you will be rewarded with fascinating glimpses of its hidden side: deserted bays (particularly in the north-east) accessible by sea, dive centres and a wonderful network of cycle trails for long, leisurely bike excursions. 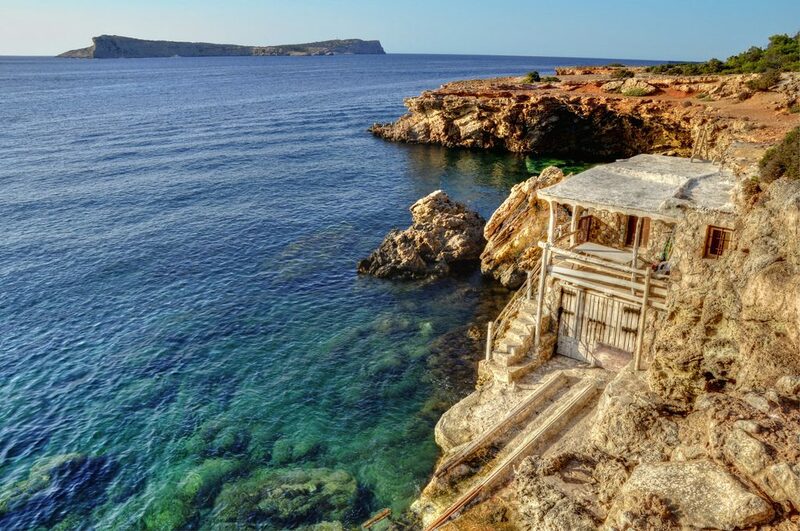 Not many people are aware either that Ibiza was a hippy dating back to the famous Summer of Love which celebrates its 50th anniversary in 2017. The hippy movement had a huge influence on the island’s spirit and its impact can still be felt all these decades later. A visit to the Bar Anita in San Carlos will immerse you in that chilled out atmosphere. 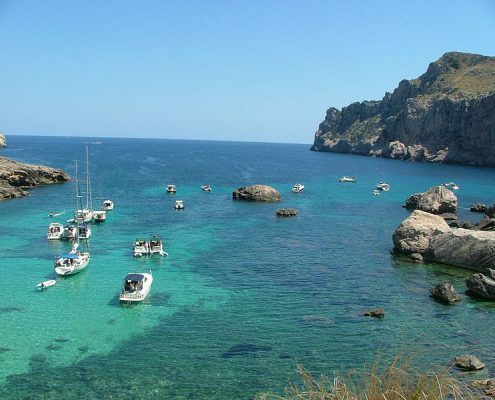 Yet another fascinating aspect of island life to explore as part of one of luxury sailing charter holidays in the Balearics. 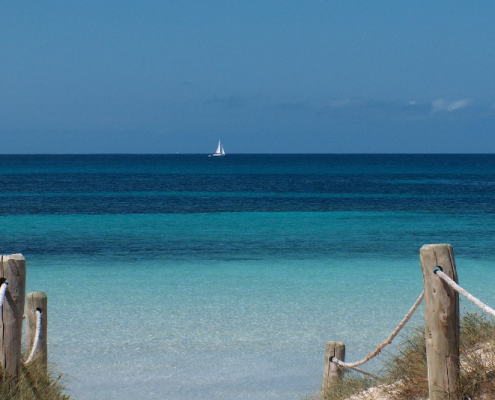 Last but not least comes Formentera, the most of unspoilt of the four. 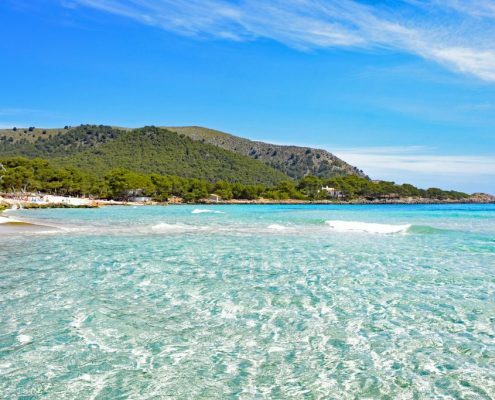 You’ll be captivated by its gorgeous Caribbean-style beaches, the salt pans of the Ses Salines Natural Park, beautiful hidden coves reachable only by sea and breath-taking sunsets to drink in as you sip a cocktail from one of the many kiosks a stone’s throw from the shore. 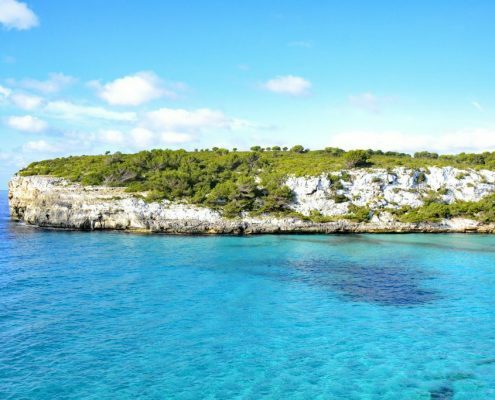 The best time of year to visit Formentera, particularly as part of luxury sailing charter holidays in the Balearics, is September when tourist numbers fall away and you will have its virtually pristine nature almost to yourself. 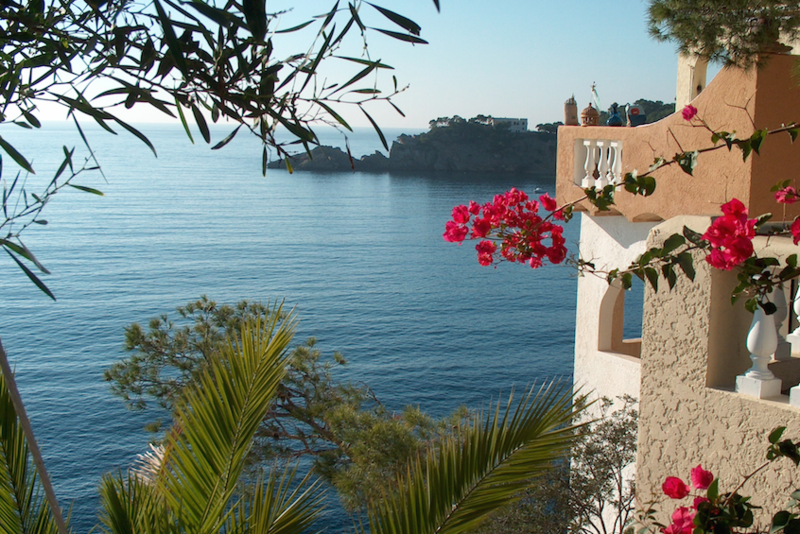 At the heart of the island’s life is the town of Sant Francesc Xavier, which has a charming old centre and several pedestrianized areas lined with colourful houses and little shops selling locally-made ceramics, clothes and jewellery. 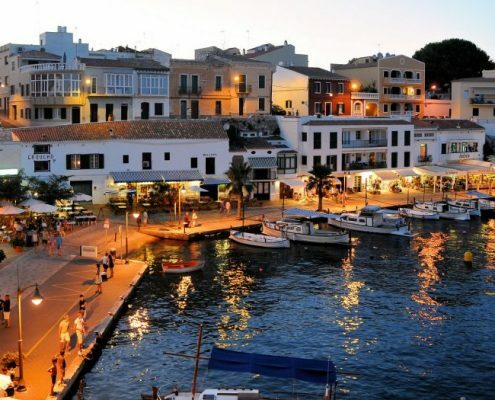 Luxury sailing charter holidays in the Balearics are also the ideal choice for foodies: the local cuisine promises delicious meat, fish and vegetables. 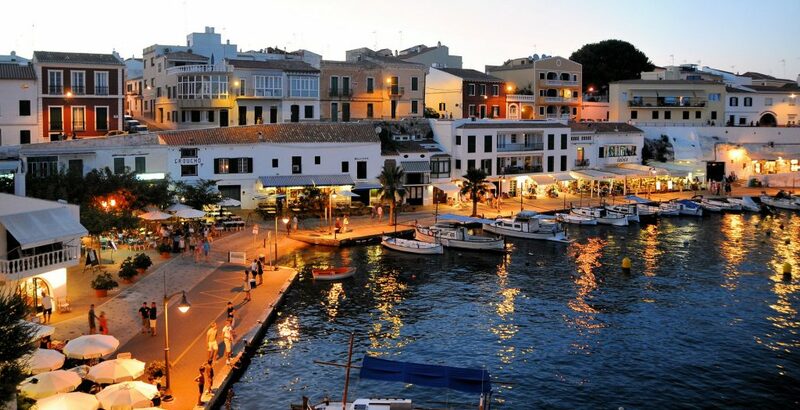 Although fish (particularly gilthead sea bream, octopus and squid) does rule supreme in the Balearics, carnivores won’t go home disappointed either as pork with prunes and apricots and roast shoulder of pork are just two of the superb local specialities. There are also plenty of Spanish classics on the menus, including, of course, the legendary paella even though it did not originate in these islands. 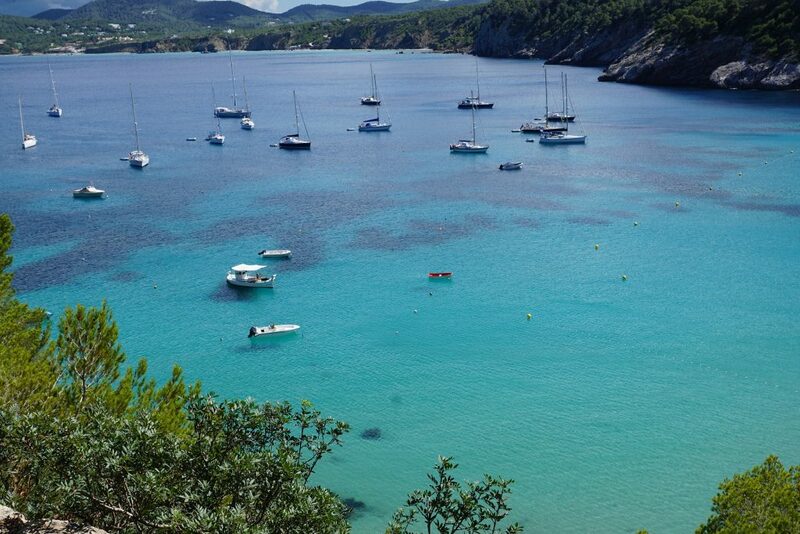 The Balearics are sailing heaven, in other words. 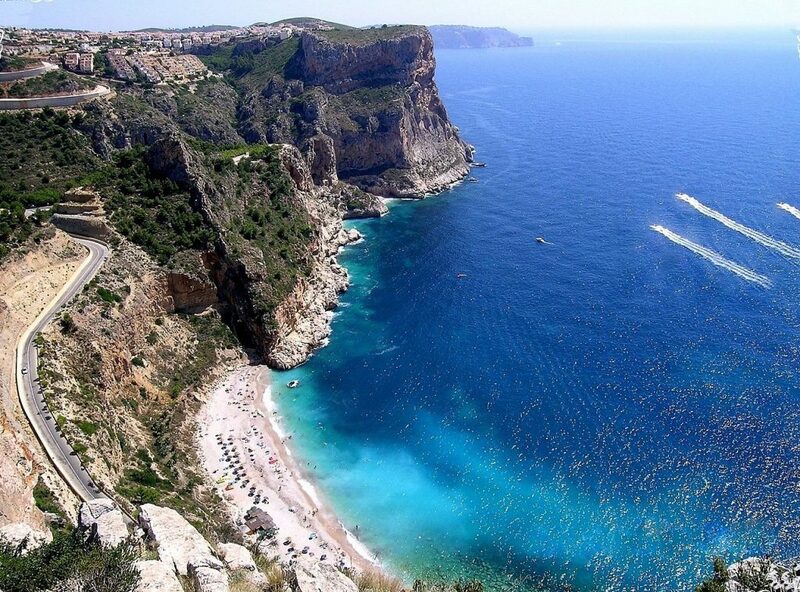 But if you are still unconvinced, let us just list a few of the most beautiful beaches you can sail to in this gorgeous archipelago. 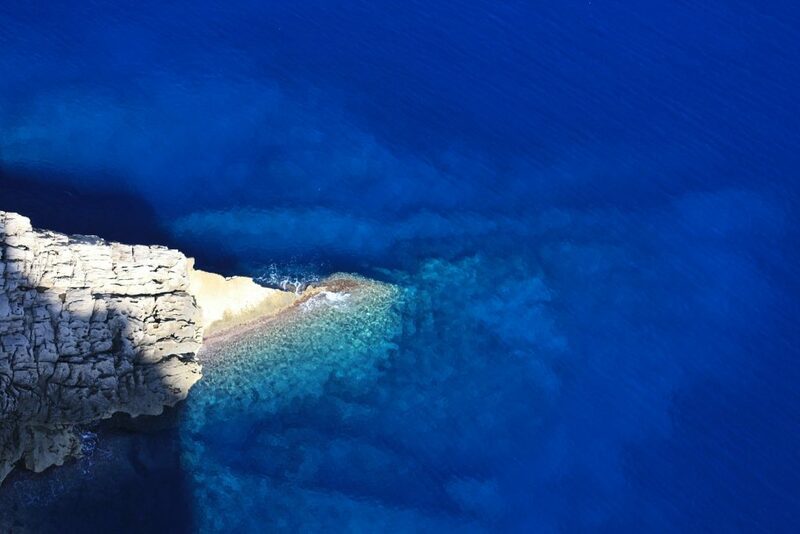 From limestone cliffs tumbling into crystal-clear waters in Mallorca to the long sandy beaches of Formentera, luxury sailing charter holidays in the Balearics offer a vast array of options. 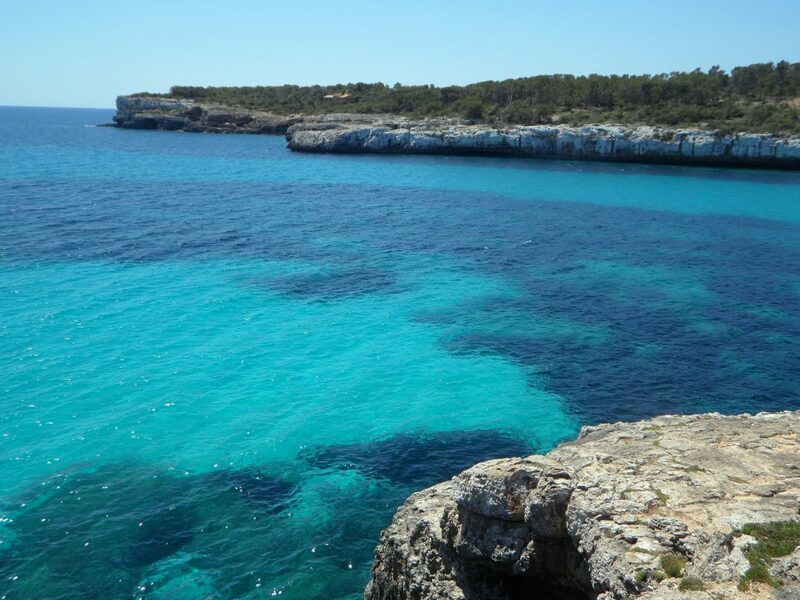 On Mallorca, Cala Egos has a spectacular beach hugged by rocky cliffs dotted with pines and lapped by an endlessly-changing turquoise sea. The sea floor is sandy too and the beach is reachable by sea or on foot. 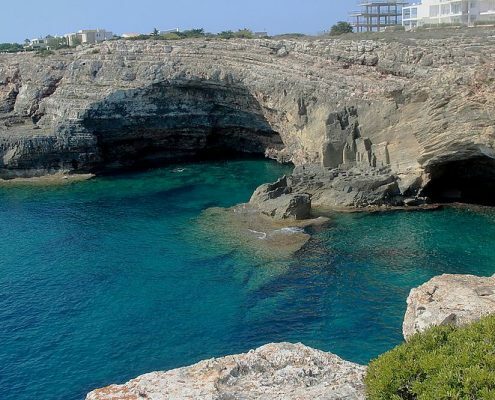 On the east coast, however, is the lovely Porto Cristo, famous for the Cuevas del Drach (Dragon Caves), the world’s largest caves formed by water infiltration, a process that took 300 million years! They most definitely deserve a visit, during which you can attended a wonderfully atmospheric classical music recital by a quartet (violoncello, harpsichord and two violins) performed from a boat. 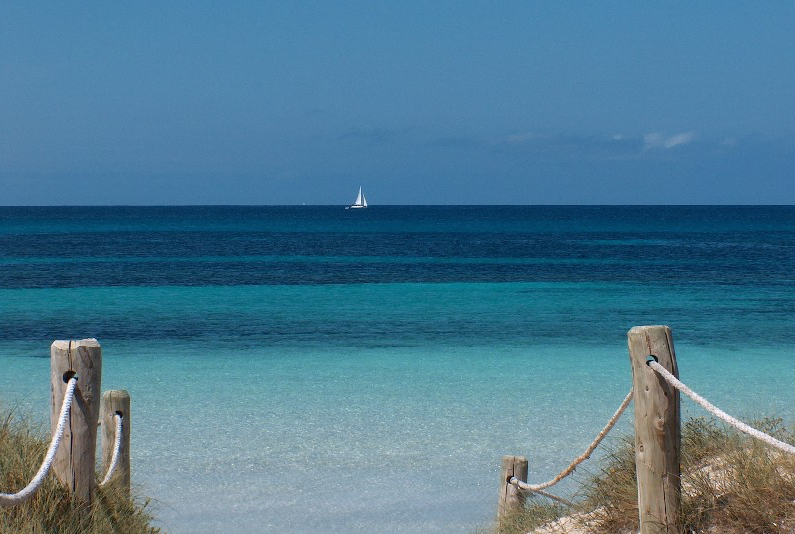 Son Bou is Minorca’s longest and most beautiful beach, a glorious three-kilometre stretch of golden sand that backs onto a nature reserve. 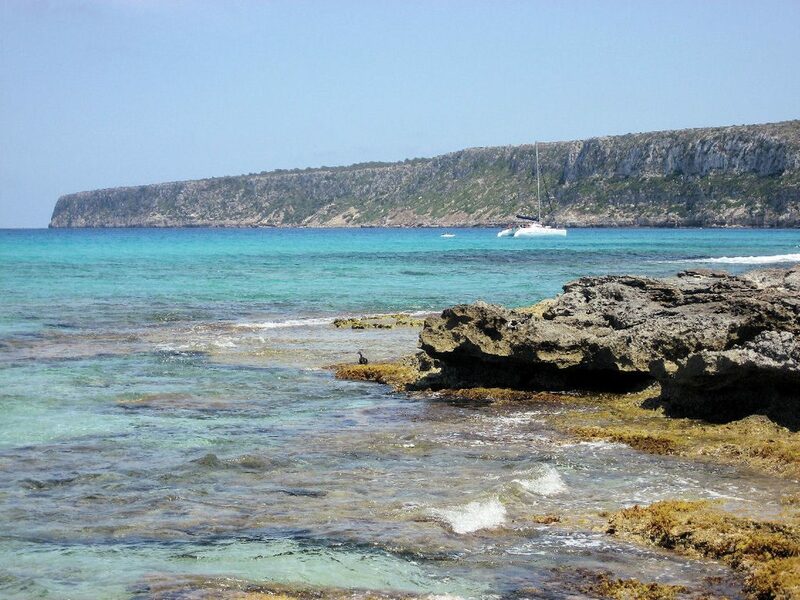 Cala en Porter, however, is a lovely shell-shape. 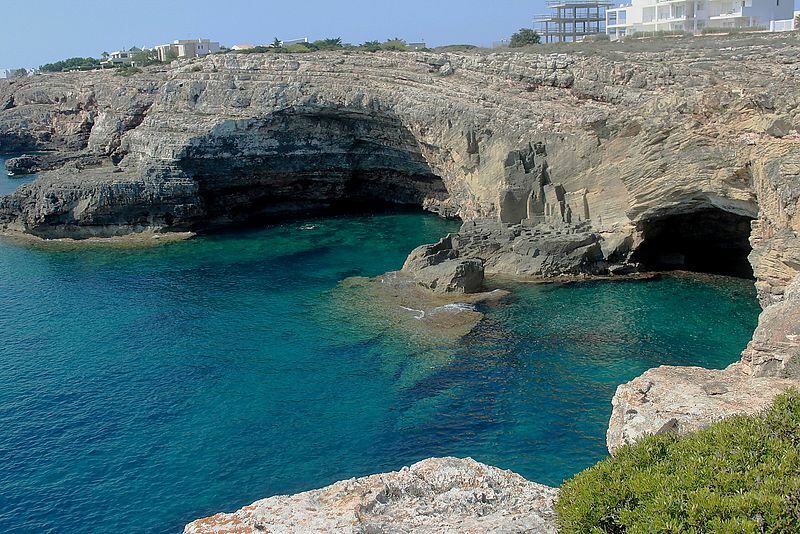 It is nicely sheltered too and protected by a deep inlet, so the sea is calm and the sea floor gently sloping. 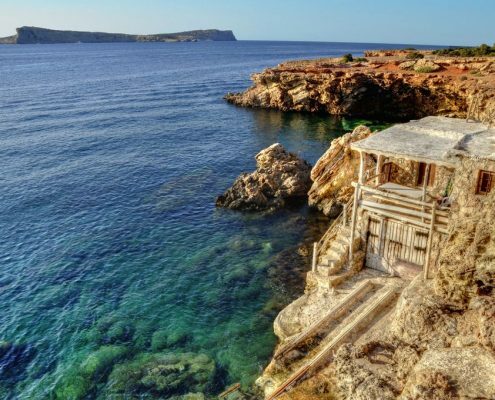 Ibiza’s best beaches are along the island’s northern and eastern shores, the furthest removed from the trendy world of Ibiza town. 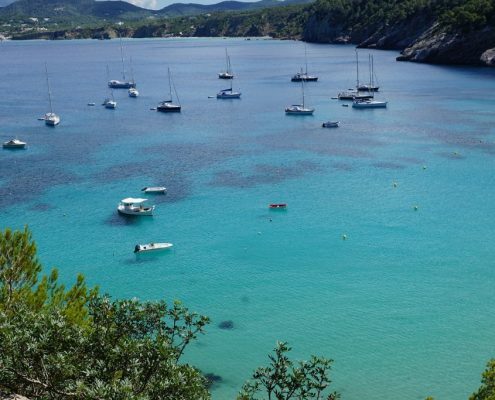 If you like your peace and quiet, then Cala Llonga is for you as it promises delightfully solitary corners and little coves that are very hard to get to on land. Rocky Calo des Moro is perfect for diving while Es Cavallet in the Ses Salinas Nature Reserve is one of Spain’s best-known nudist beaches. 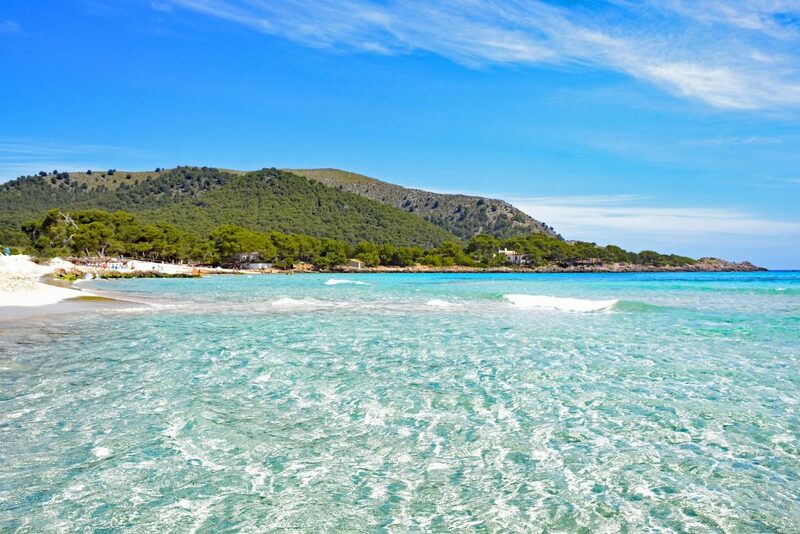 Nightlife lovers will adore the Ses Salines and Cala Llenya beaches, also in the Nature Reserve, which have fantastic facilities, particularly for water sports fans. 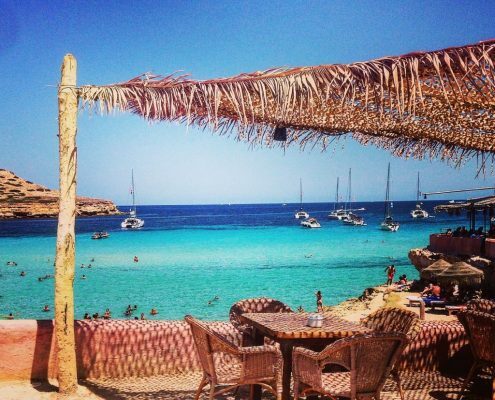 On Formentera, we’d recommended Calò des Morts, an unspoilt, crystal-clear little bay that’s a favourite with nudists, and the gorgeously white and sandy Cala de Mijorn which does, however, get a little crowded. 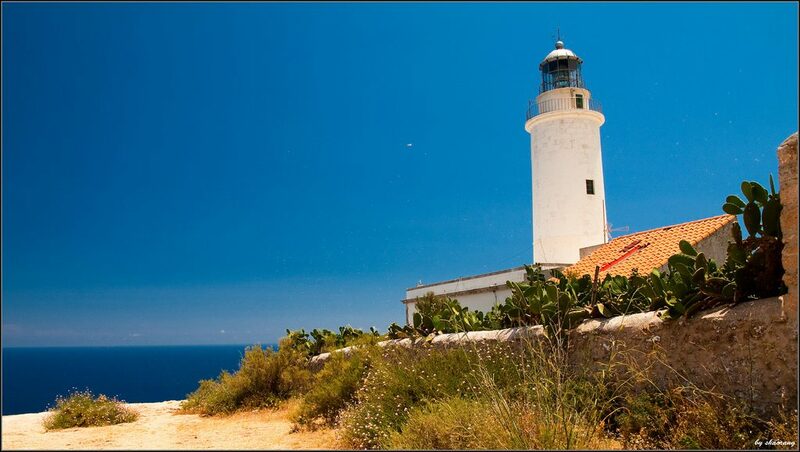 Cala Saona too is hugged by red that contrast to striking effect with the deep blue of the sea. 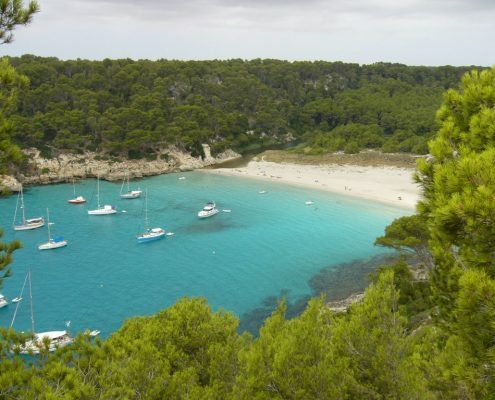 To the right of the beach is a string of little coves reachable only by sea – just another of the many surprises that lie in store on luxury sailing charter holidays in the Balearics. 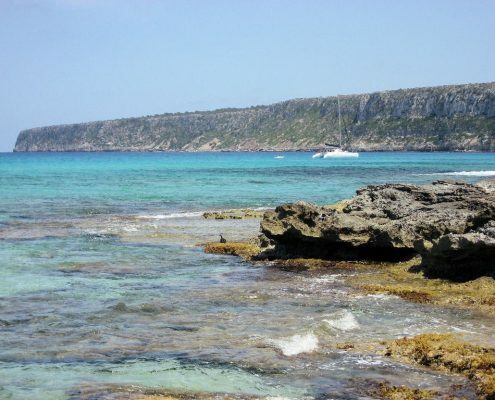 And finally, don’t miss a call to the charmingly wild little island of S’Espalmador which is separated from the Es Trocadors peninsula by an incredibly clear shallow strait.